Learn, practice and perfect soccer fundamentals. MSC in conjunction with 24/7 UK Soccer Academy is pleased to announce opportunities for recreational and competitive players aged 5 and up within the club to continue to play soccer through the off season winter months. Simply follow the link, find the program(s) that suits your child’s commitment and ability level and register today. Below, you can read up about each of the programs we will be running. Programs begin the week of December 1 and we cannot wait to see you there. SAQ training is available on either Mondays or Wednesdays from the week commencing 11/30 at Oakland High School and will run for 6 weeks. Sessions will be led by Ray Head of 24/7 UK Soccer Academy. Ray is the Head of Sports Science for 24/7 UK Soccer Academy and is a qualified REPs Personal Trainer and Fitness Instructor who has previously worked with elite youth athletes in both the UK and USA. For more info, see the SAQ page. From shooting for power, finesse finishing, to escaping defenders to score from a cross. Whether you are a center forward, or a defender, who wants to have some fun learning what the player they are up against is going to do next, this camp has it all and more. Saturday Soccer allows players to stay at the top of their game during the off season. 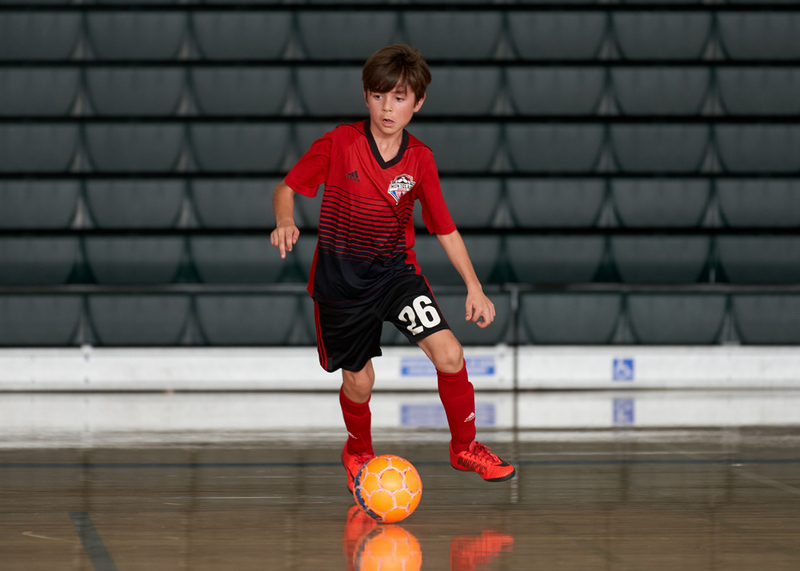 It is open to players of all abilities, whether your child has never touched a soccer ball, or is a competitive player in their off season, Saturday Soccer creates a fun and safe learning environment. Each training session will have a specific theme; using small-sided games to reinforce environment of that session’s theme. Focus will be upon the development of the player’s technical skills and tactical awareness. There will be groups based on ability so these sessions cater for the more advanced player as well as the beginner. 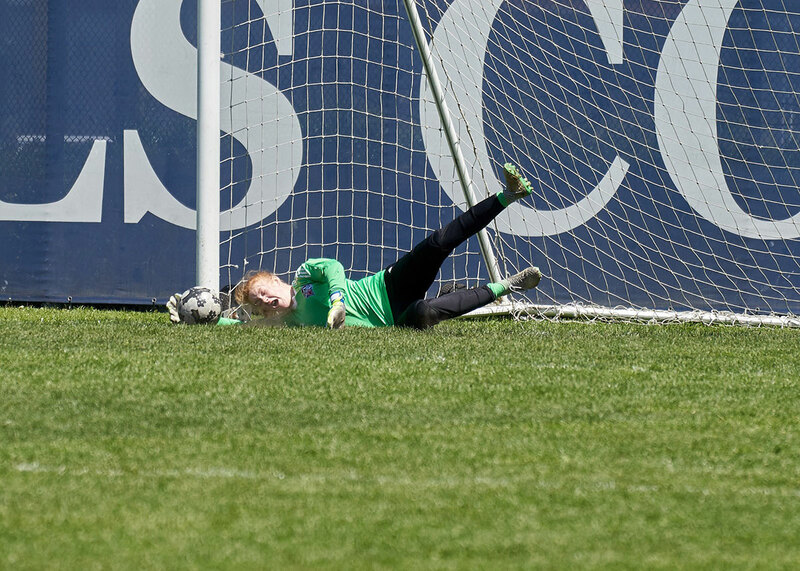 Please note – you should attend the age group that you played in the fallsoccer season. So for example if you played U7 this season then you should attend the U7 sessions. Attendees will engage in a series of training sessions that will focus on all technical aspects of goalkeeping. 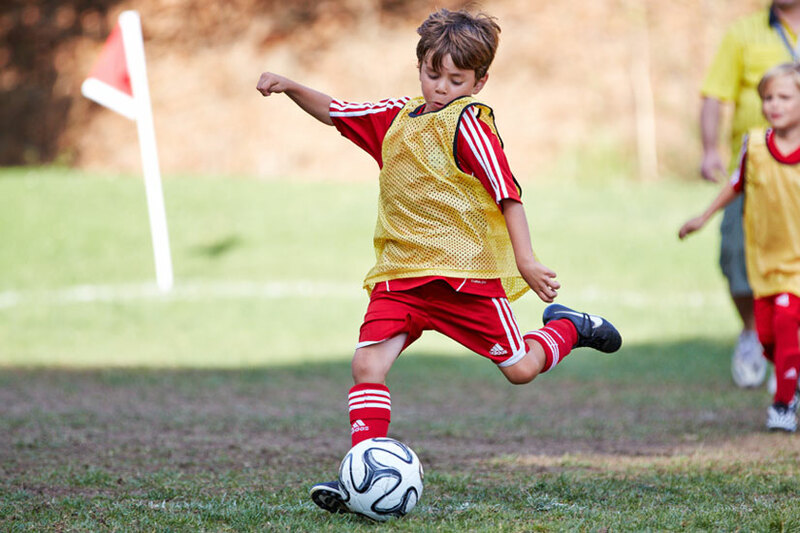 You will receive specialized youth soccer training that keeps them ahead of the competition. The Futsal Academy gives the opportunity for young players to develop their skills in the off season, on a hard court surface. Futsal is how some of the world’s best players learned to play the game. It is perfect for players looking to try out for competitive teams next season, or for the recreation level player, who just can’t put the soccer ball away. Please note – Players should register for the age group they played in far season. Available to U5-U10 teams only. 24/7 UK Soccer Academy professional trainers are available during the winter months for single or blocked training session/s. Individuals or small groups can work with a trainer to improve technical, tactical and physical aspects of the game.